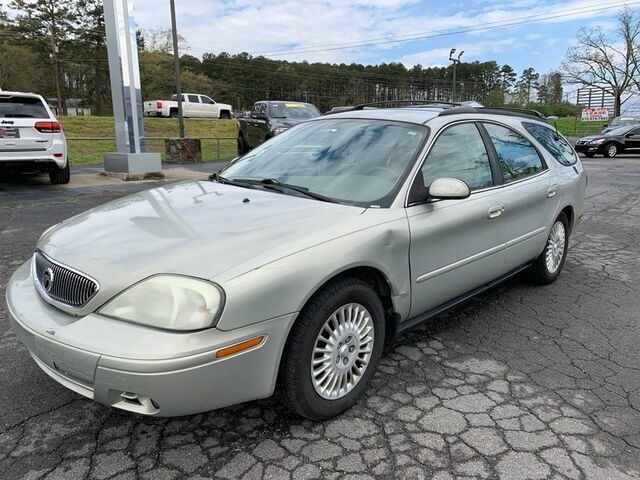 Contact Cowboy Chrysler Dodge Jeep Ram today for information on dozens of vehicles like this 2004 Mercury Sable GS. This 2004 Mercury Sable has such low mileage it has been parked more than driven. You could keep looking, but why? You've found the perfect vehicle right here. This vehicle won't last long, take it home today. Driven by many, but adored by more, the Mercury Sable GS is a perfect addition to any home.